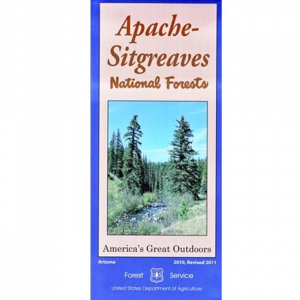 The Apache-Sitgreaves National Forest map is a must have for all visitors to these majestic and unbroken expanses of forest. 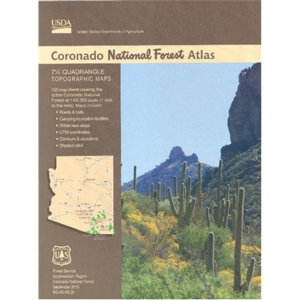 This map features Apache National Forest on one side and Sitgreaves Ntional Forest on the other. 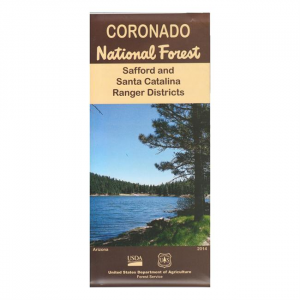 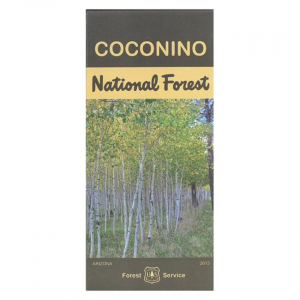 The Coconino National Forest map is a must have for visitors to this area. 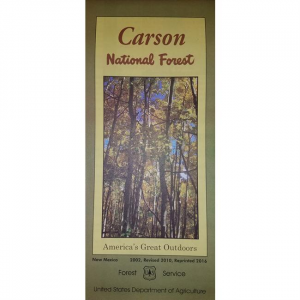 This map lists recreation sites and gives tips vistors should be aware of while visiting this forest. 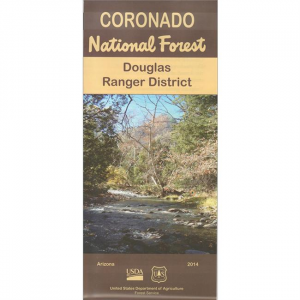 A comprehensive collection of all the 7.5" quadrangle topo maps that make up the Coronado National Forest, this atlas is exactly what you need to get around. 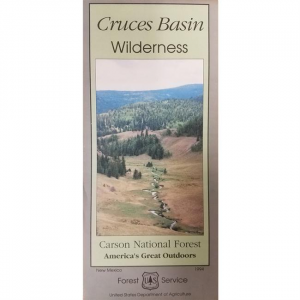 National Forest map of the Cruces Basin inside the Carson National Forest, New Mexico. 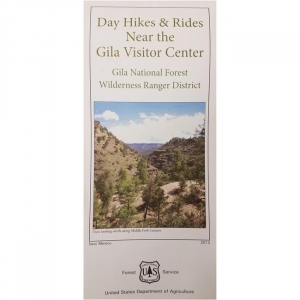 Great map for quick hikes and rides near the visitor center of the Gila National Forest, New Mexico. 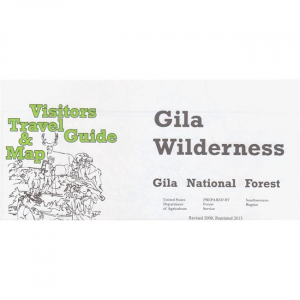 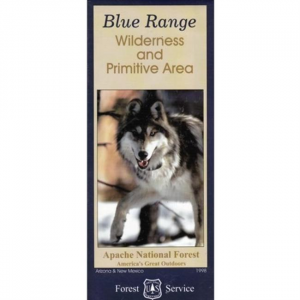 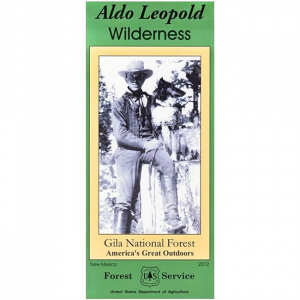 The Gila National Forest map is a must have for vistors to fully enjoy this National Forest. 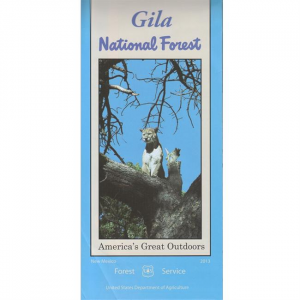 Get the most out of one of New Mexico's natural wonders. 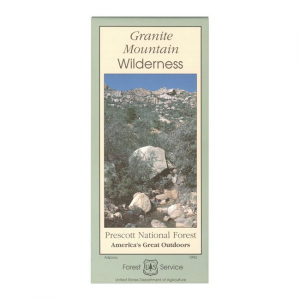 Navigate through the Granite Mountain Wilderness with this useful folding map. 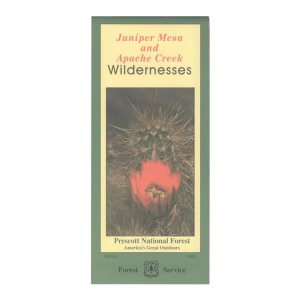 Navigate through the Juniper Mesa and Apache Creek Wilderness with this handy folded map from the USDA Forest Service. 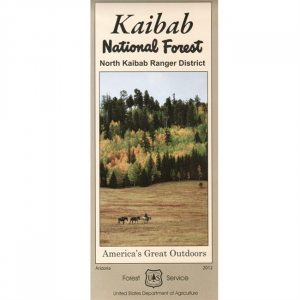 This map is a must have guide for visitors to the North Kaibab National Forest. 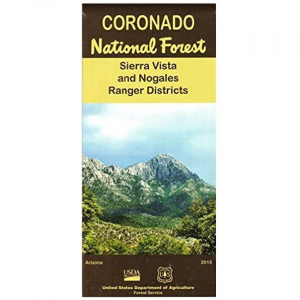 This map is all that you need to ensure that you do not miss the most glorious site in the Forest.